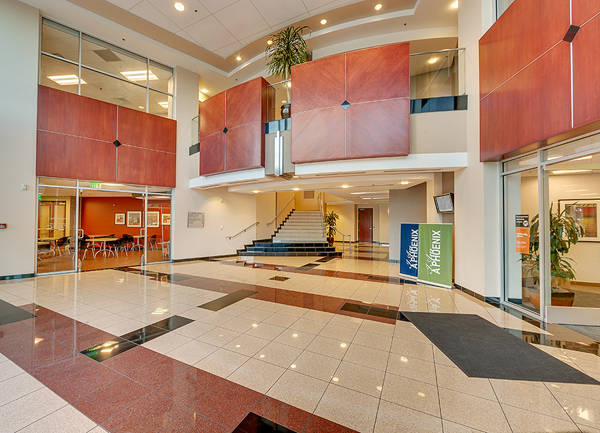 Union Hills Office Plaza is a three-storey Class A office building constructed in 2007. 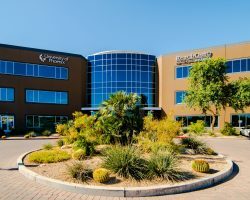 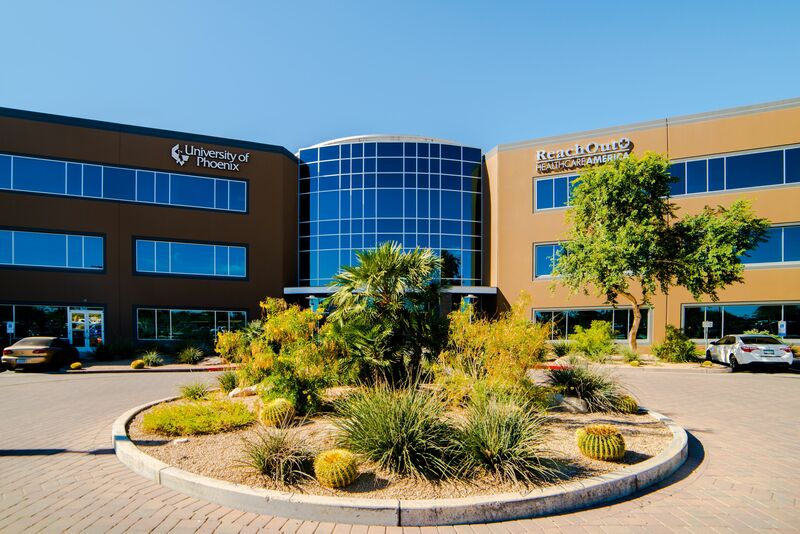 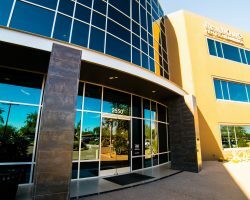 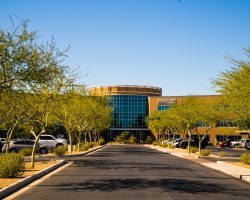 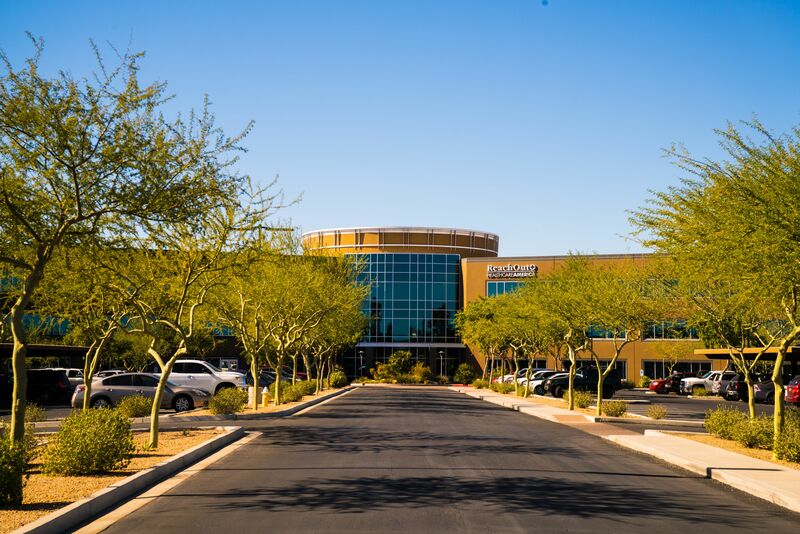 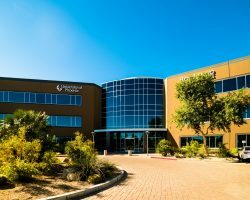 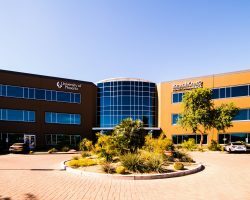 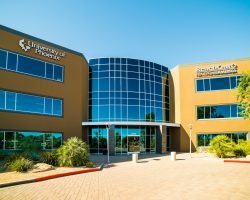 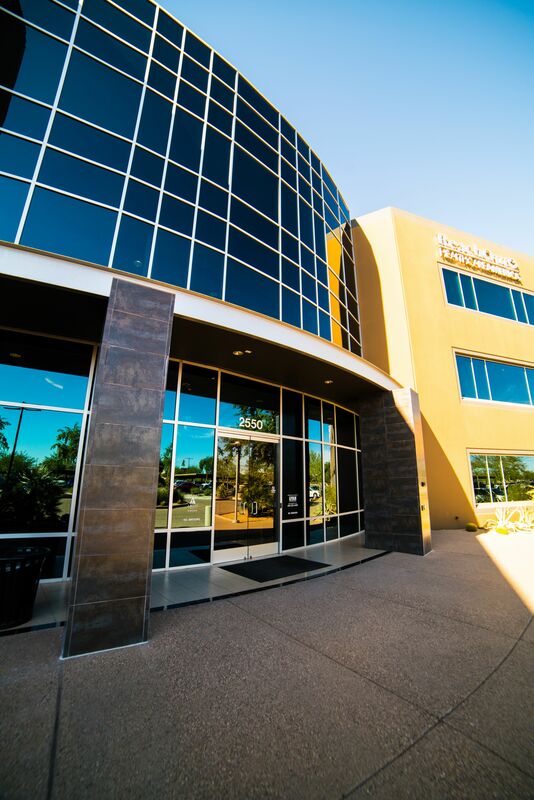 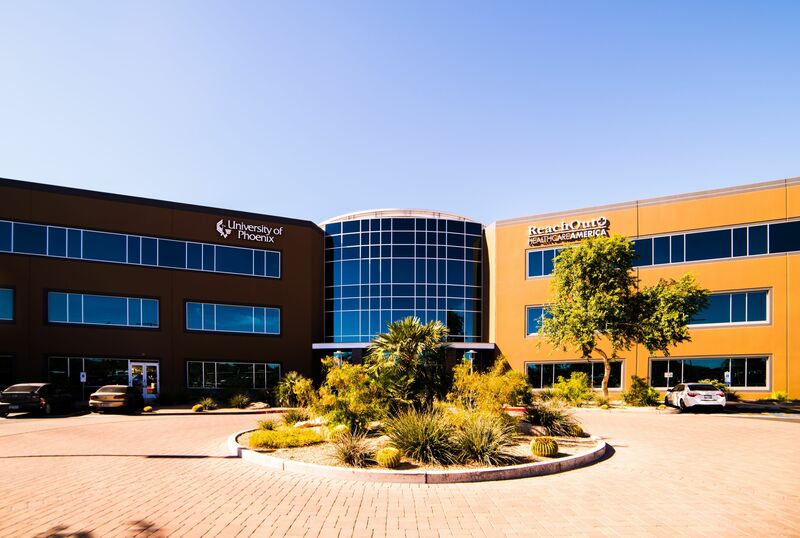 Located in the Greater Phoenix Area, the property provides excellent visibility from the I-17 freeway. 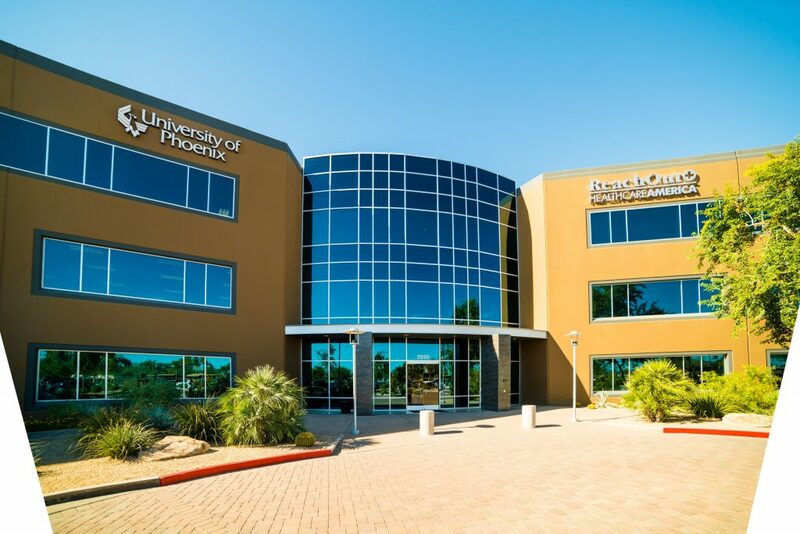 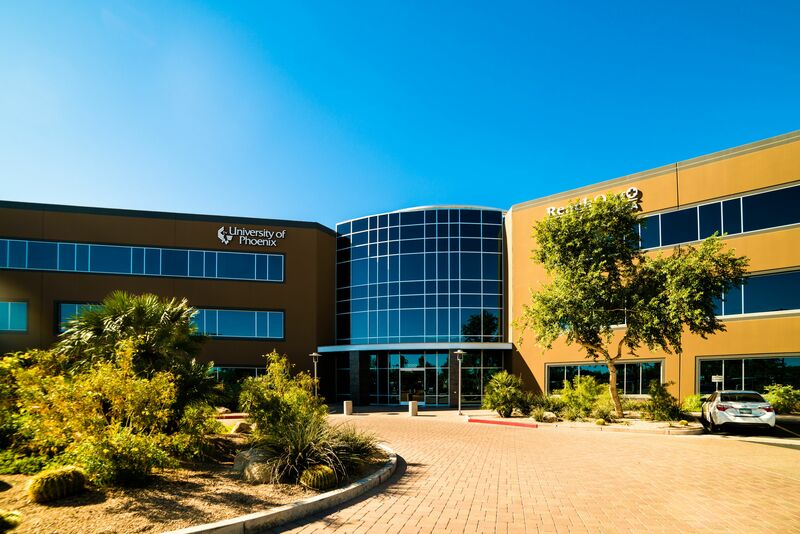 Union Hills Office Plaza comprises 143,715 square feet of leasable area. 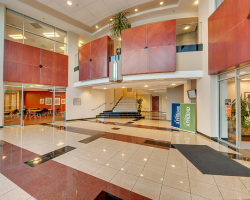 Union Hills Office Plaza has 695 parking stalls for a ratio of 4.8 stalls per 1,000 square feet of leasable area.